VICTORIA, BC – As the province moves towards a $15 minimum wage, the BC NDP government announced today that they will slowly close the gap between the lower liquor server’s wage and the provincial minimum wage. The liquor server’s minimum wage has been criticized by restaurant workers across the province as a policy that reinforces gender pay inequity while also enabling sexual harassment and abuse from customers. The liquor server wage will see incremental raises starting June 2018 until it catches up to the regular minimum wage in June 1 2021, set to be $15.20. Brought in by the BC Liberals in 2011,liquor servers in BC can currently be paid $10.10 / hour ($1.25 below the regular minimum wage) and applies to liquor servers working in restaurants and bars. BC and Ontario are the only two provinces in Canada that allow employers to pay liquor servers below the minimum wage. Alberta eliminated its liquor server wage on October 1 2016. Serving is a female dominated industry. There are over 19,000 liquor servers in BC and 82% identify as women. “The liquor server wage is essentially legislated pay inequity. It’s great to see it go because it’s out of sync with the principle of equal pay found in our province’s Human Rights Code. 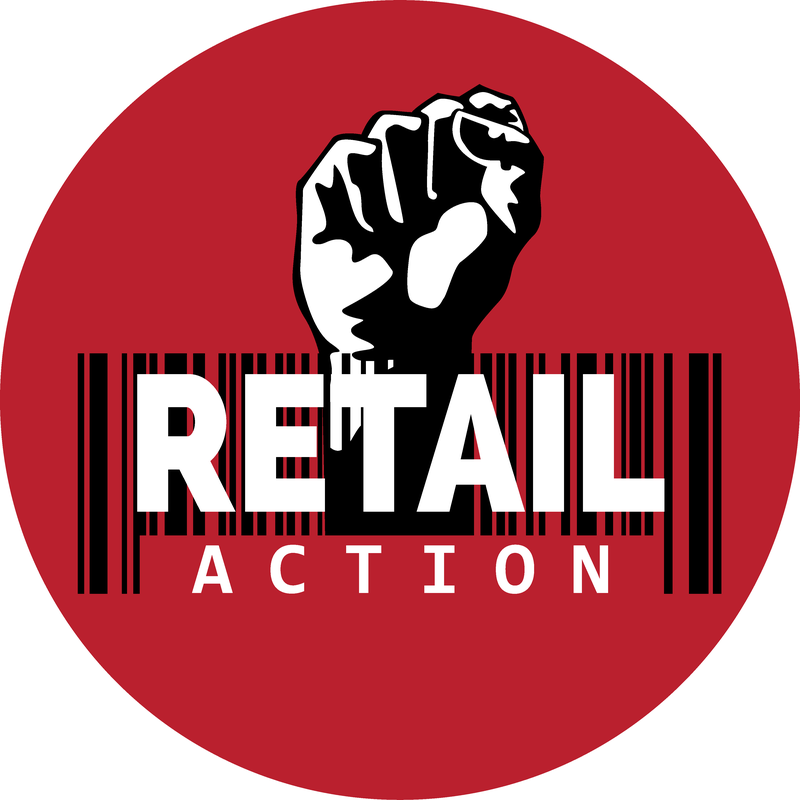 The phase out timeline is disappointing.” says Retail Action Network Organizer Kaitlyn Matulewicz. Not only does the differential wage rate reinforce gender pay inequity, but paying poverty wages forces servers to depend on customers for tips and leaves them vulnerable to sexual harassment and abuse from customers. Workers who resist, risk losing their tip. In practice the liquor server wage reinforces a workplace culture rife with sexual harassment. Those who support the lower wage argue that servers earn tips, but tips are not guaranteed. They are a highly insecure form of income that fluctuates depending on a given establishment, day of the week one works, and even section of the restaurant one’s assigned to work. 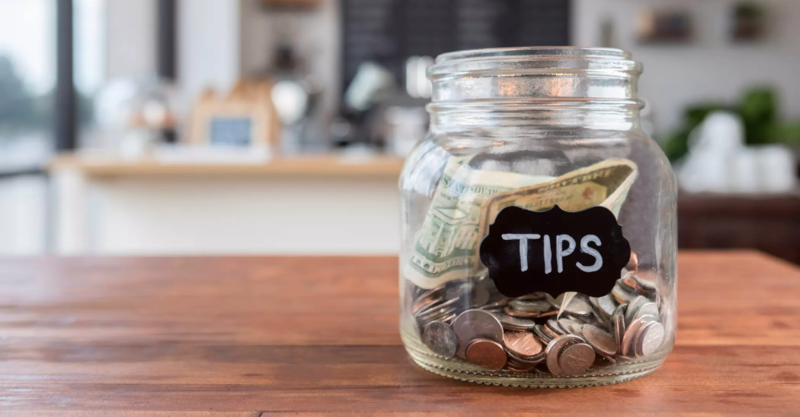 Tips taken home also varies depending on tip pool practices—how tip are redistributed to non-tipped workers including dishwashers, cooks, hosts, and even supervisors and managers. “Unlike other provinces in Canada, BC’s laws fail to regulate tip pooling and protect workers from tip theft from managers. Tip pool procedures often lacks transparency and tip theft is far too common.” says Eric Nordal, a bartender and an organizer with the Retail Action Network. As minimum wages increase, workers rights groups worry that employers will dip into tip pools to help cover rising labour costs. “We worry that in the absence of strong employment standards laws, bosses will demand higher tip-outs and this will diminish the impact of minimum wage increases for workers,” says Matulewicz.